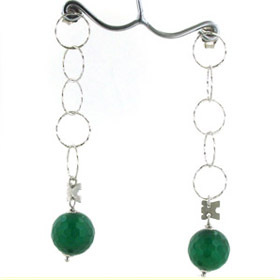 Faceted green onyx necklace set in sterling silver. 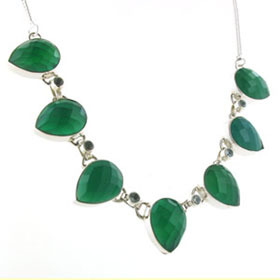 This superb necklace features top quality gemstones each set into a generous sterling silver frame. 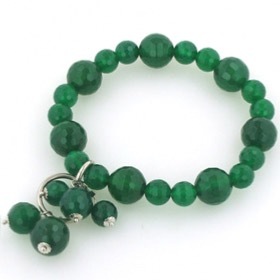 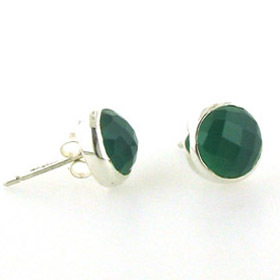 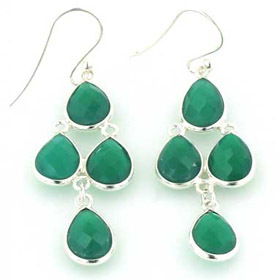 The checker cut surface of the green onyx sparkles in the light and accentuates the wonderful emerald green colour. 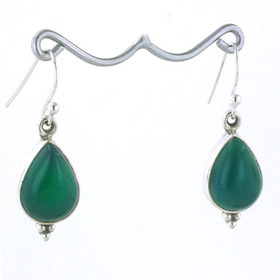 The sky blue topaz gemstones interspersed between each stone gorgeously set off the colour of the onyx. 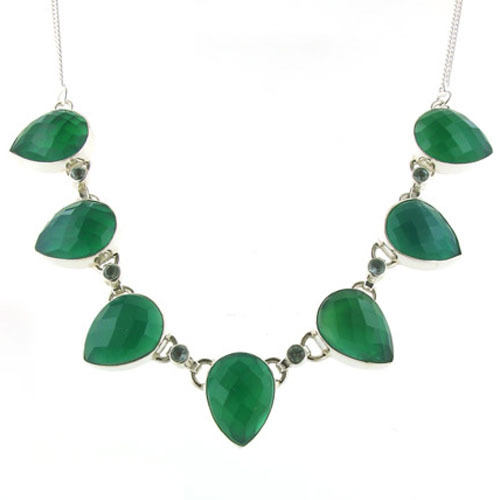 The necklace is finished with a silver link chain and fastens with a lobster claw clasp. 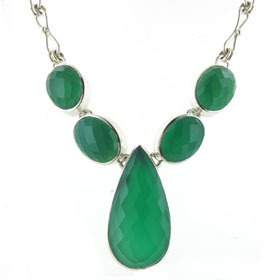 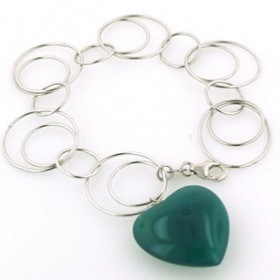 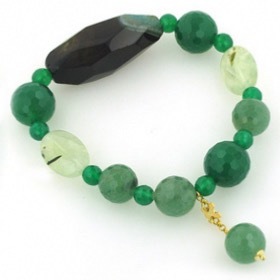 This is a substantial necklace featuring large green onyx stones. 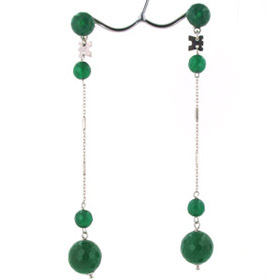 See also our black onyx jewellery and our red onyx jewellery.